"Benares is older than history, older than tradition, older even than legend, and looks twice as old as all of them put together." Varanasi (Benares) or Kashi is one of the oldest continuously inhabited cities in the world and probably the oldest of India, and is one of the most sacred pilgrimage places for Hindus of all denominations. More than 1,000,000 pilgrims visit the city annually. For centuries, Hindus have come to Varanasi, the holy city on the Ganges, to attain instant moksha, or "release", at the moment of death. 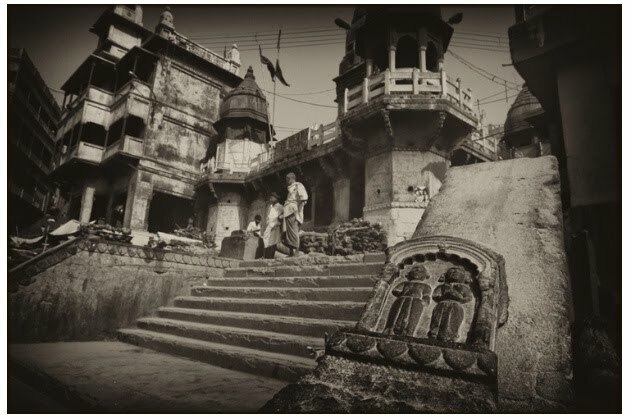 Steven Greaves's galleries include Kashi, City of the Dead, and Kashi, City of the Living; both which I highly recommend. Steven is a freelance photographer, who was born in the UK, but considers New York City as his home. With a formal education as a lawyer, Steven interned with VII Photo Agency, and his work was published by a number of international publications and displayed in New York City, Miami, London and New Orleans. His work is currently represented by Lonely Planet Images. Tewfic El-Sawy is a New York based freelance photographer specializing in documenting endangered cultures and traditional life ways of Asia, Latin America and Africa. His images, articles and photo features have been published in various international magazines, and his travel photographs are published in guidebooks and adventure travel catalogs. He also organized and led non-traditional photo expeditions and workshops. He is passionate about documentary-travel photography and produces multimedia stories, merging still photography and ambient sound. 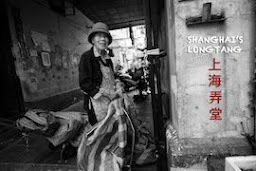 He enjoys mixing Asian fashion, culture and history into “photo films”. He recently increased his focus on South East Asia and China. 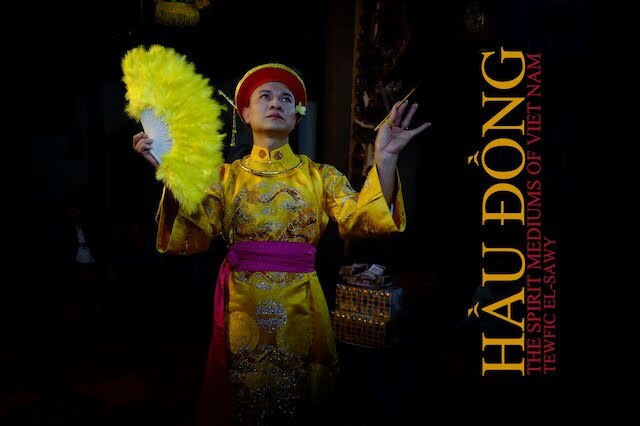 He produced a well received photo book Hau Dong: The Spirit Mediums of Viet Nam; documenting an indigenous religion now recognized by the UNESCO, and is currently working on a voluminous monograph tentatively titled ‘Chinese Opera of The Diaspora’. He is a faculty teaching member at the Foundry Photojournalism Workshop, and a jury member at The Travel Photographer Society’s Photo contests. The Travel Photographer's Big Pictures!